Largs Writers’ Group began as an informal group in 1998. The informal group itself came into being arising from the cessation of funds from North Ayrshire Council to pay a Creative Writing tutor based in Largs. After the funds ceased, an active member of the group, Joyce Graham, phoned around and got about six or seven of the members to discuss whether they would be willing to contribute to the cost of paying the tutor for a limited period. Agreement was reached and the group continued for a short period with the services of the tutor. In November, 1998, a meeting was held to discuss whether the group should continue, and if so in what form. After a number of meetings, Largs Creative Writing Group was formally established in February, 1999. A constitution was agreed and office bearers appointed. The regular meeting place to be the Community room in Largs Library. The first year started with no funds, no programme and little experience. By the end of that year the Group had completed a programme, obtained speakers and received financial assistance from the Scottish Book Trust towards the cost of speakers. 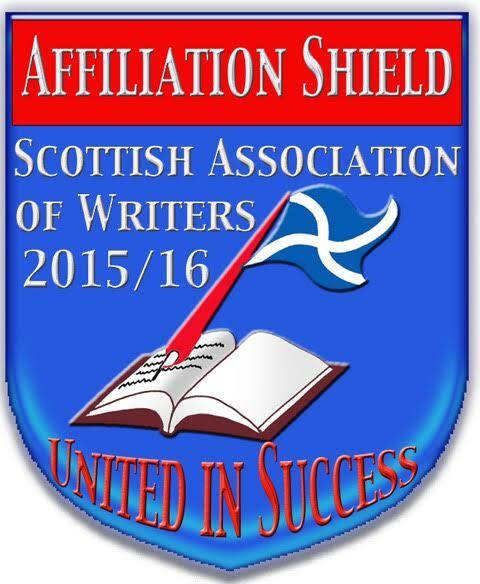 One of the early decisions reached was to become affiliated to the Scottish Association of Writers. The Group also successfully applied for a grant from the Lottery funds-Awards for All. The latter covered the costs of our first anthology in 2000. The first guest speaker was the writer, Evelyn Hood. By the year 2002, the Group had become established with around 15 to 20 people attending each week. In that year the name of the Group was changed to Largs Writers’ Group. The period 2002 to the present could be described as a period of consolidation and growth. Largs Writers’ Group continues its affiliation to the Scottish Association of Writers, and has interesting speakers on a wide range of topics, as well as running good quality writing competitions.